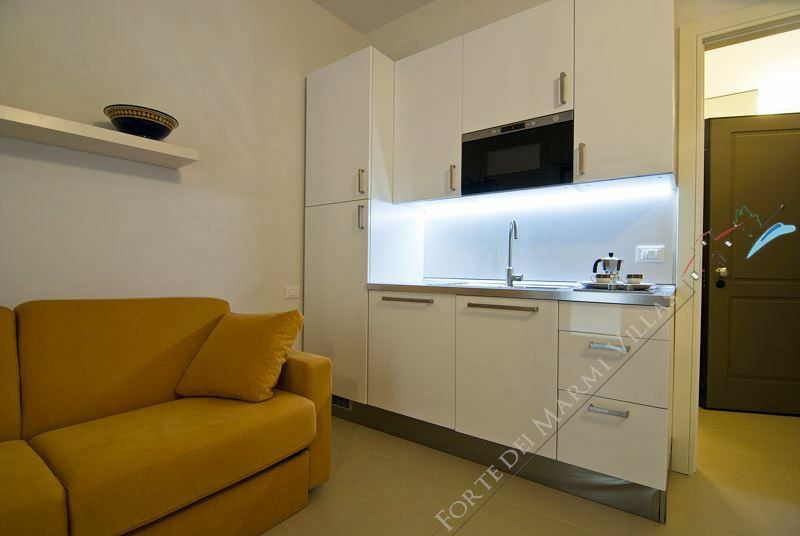 Lovely furnished studio apartment of 20 square meters with valuable finishes and materials. 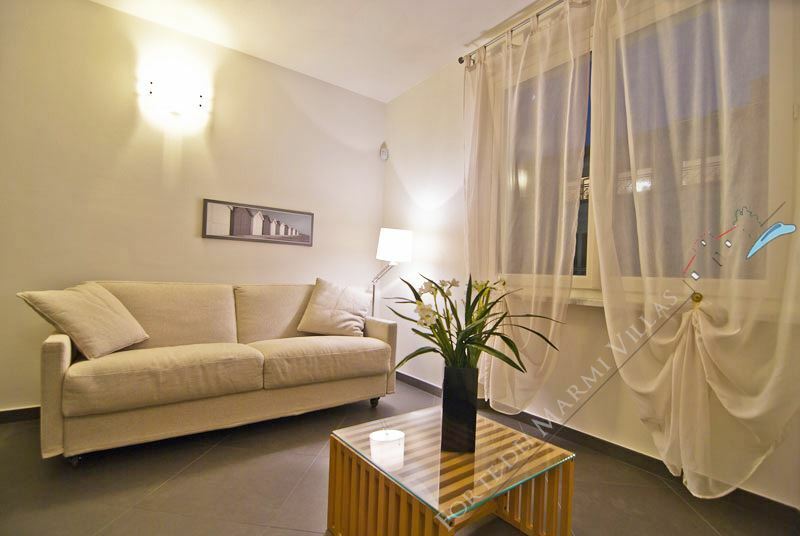 The minimal style with the manicured, clean lines makes the apartment ideal for young couples. 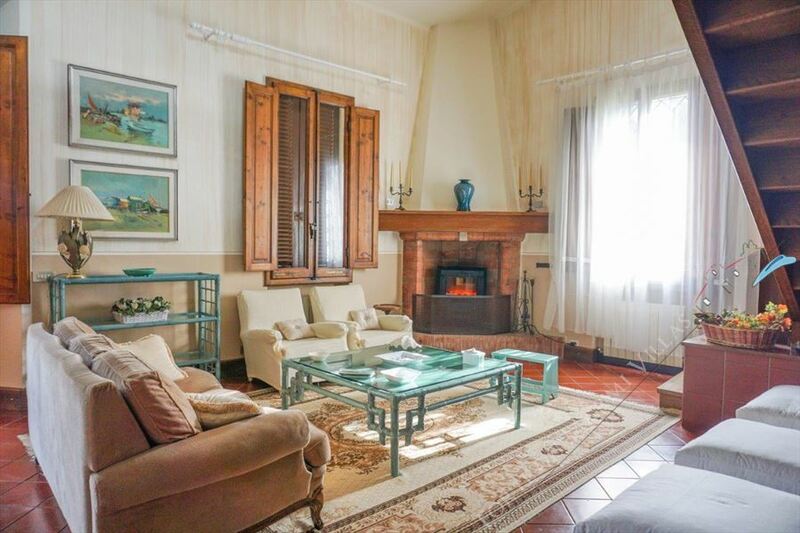 Elegant two-room with double exposure of 52 sqm, furnished and accurate in every detail. 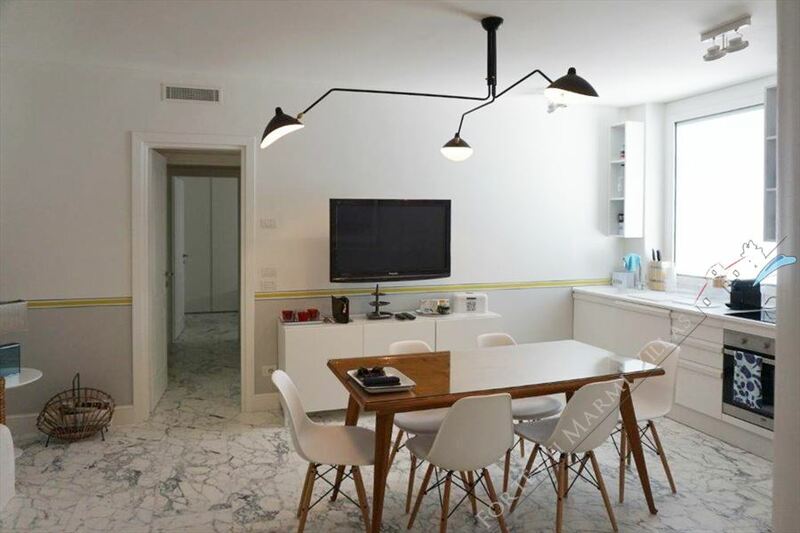 The design furniture (Artemide lighting), with classic lines and minimal makes the apartment an elegant two from the materials and fine finishes. 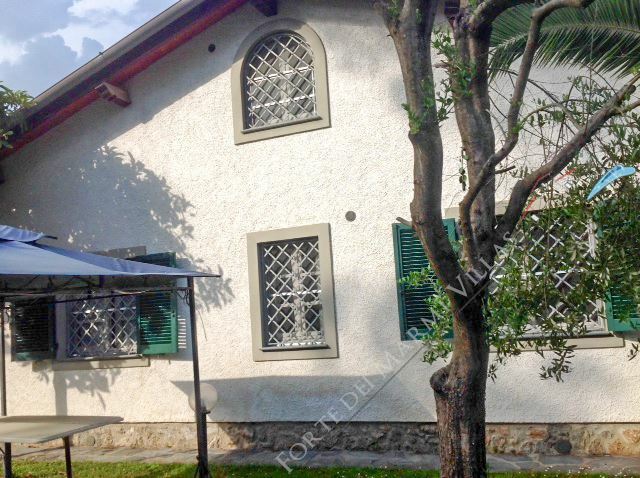 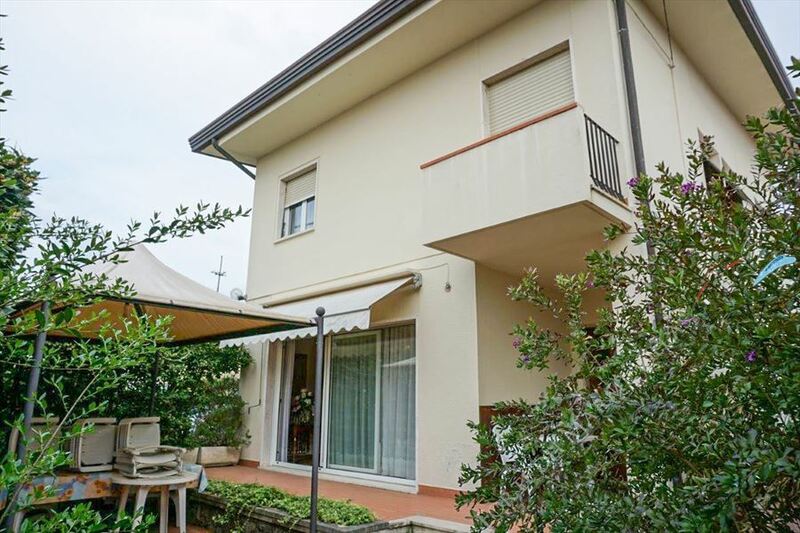 Charming and bright apartment of 52sqm on the first floor of the building. 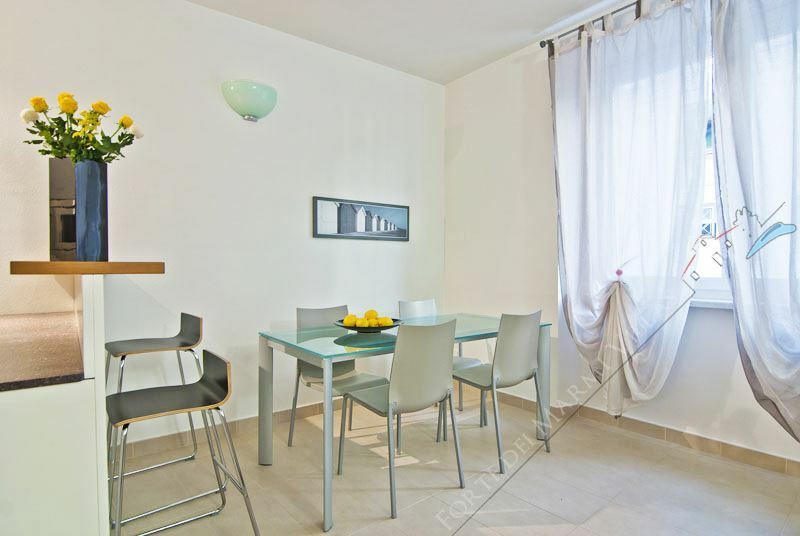 The finishes and the quality materials combined with a unique design and a sophisticated, minimalist and modern furnishings make the apartment ideal for families. 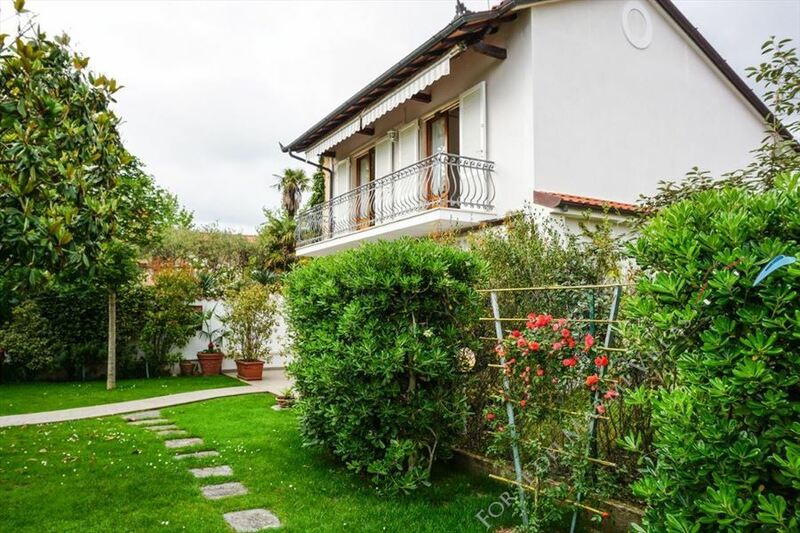 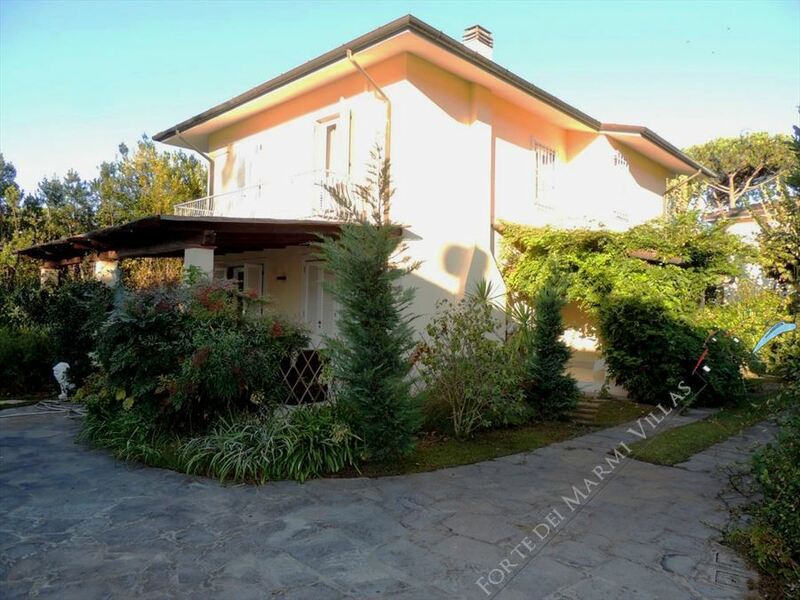 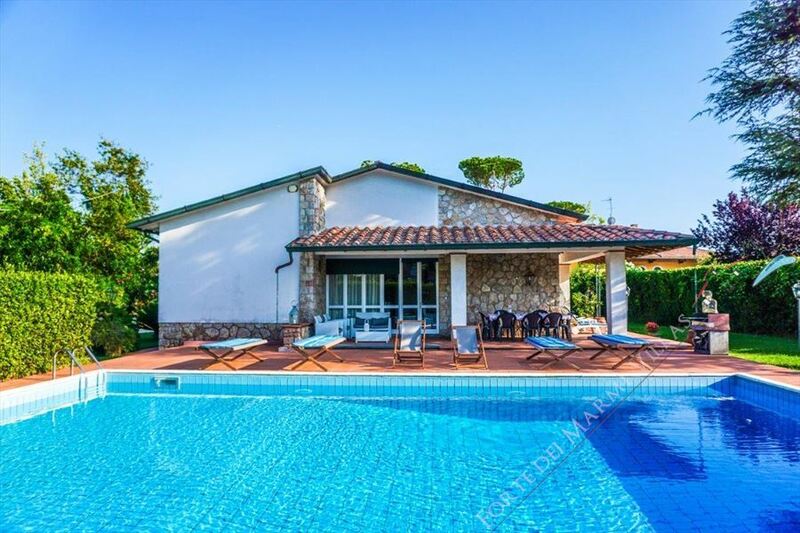 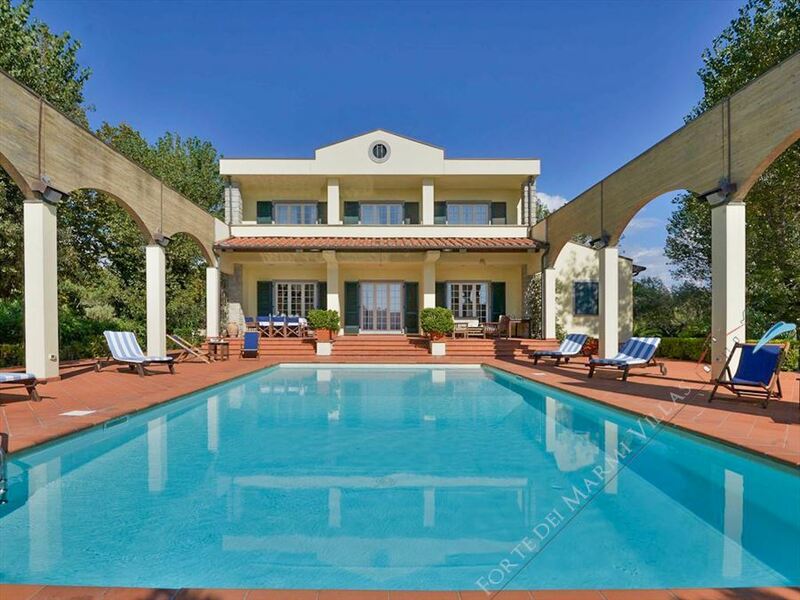 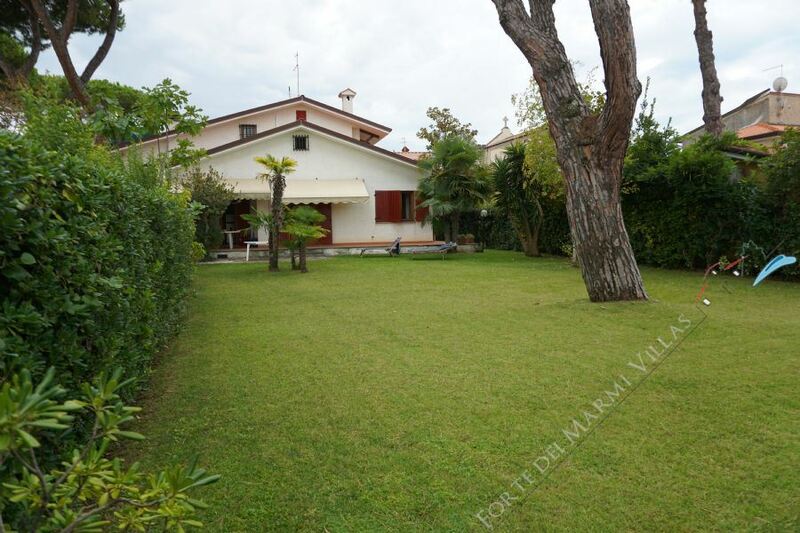 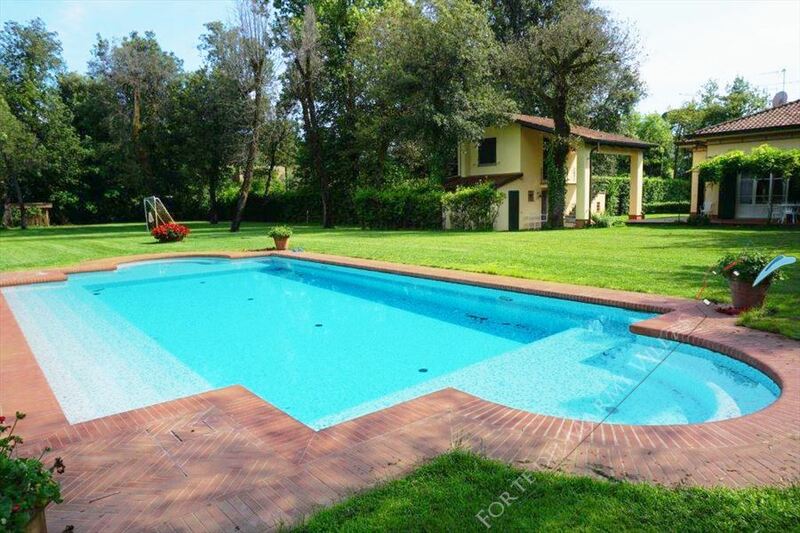 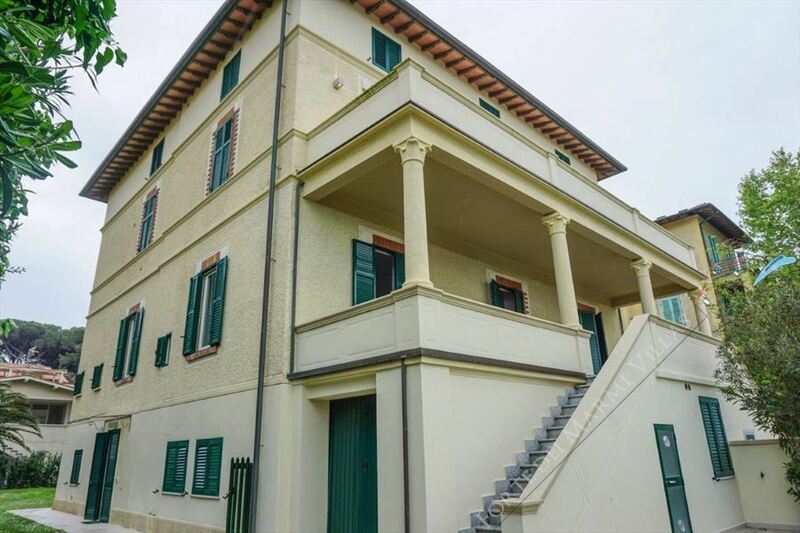 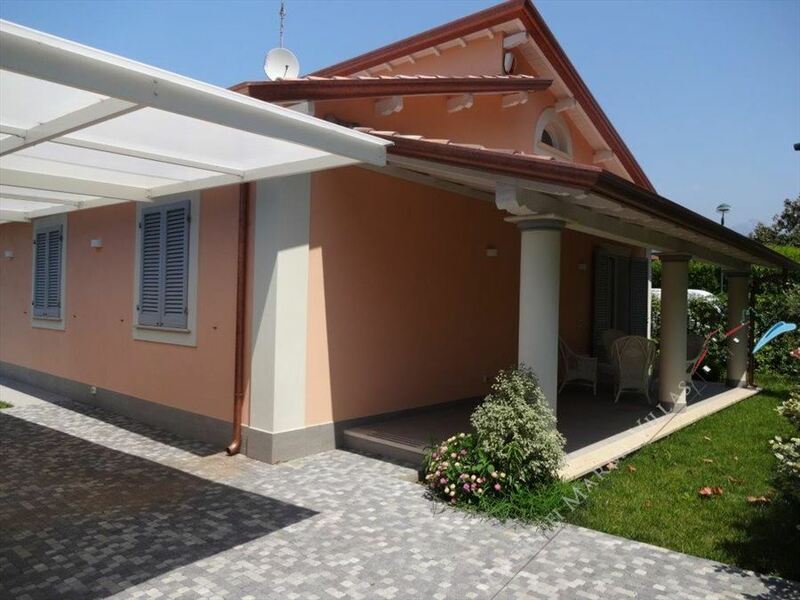 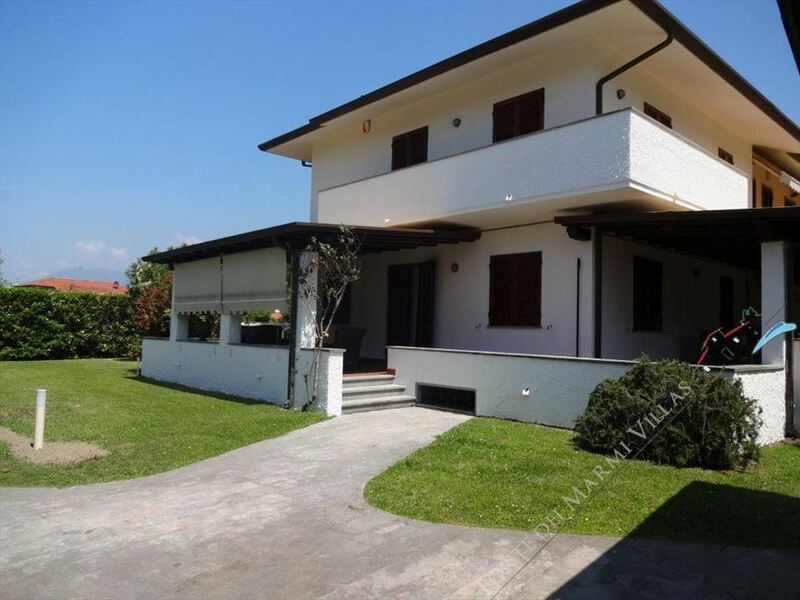 Wonderful central apartment in Forte dei Marmi, just 100 meters from the sea, equipped with all amenities. 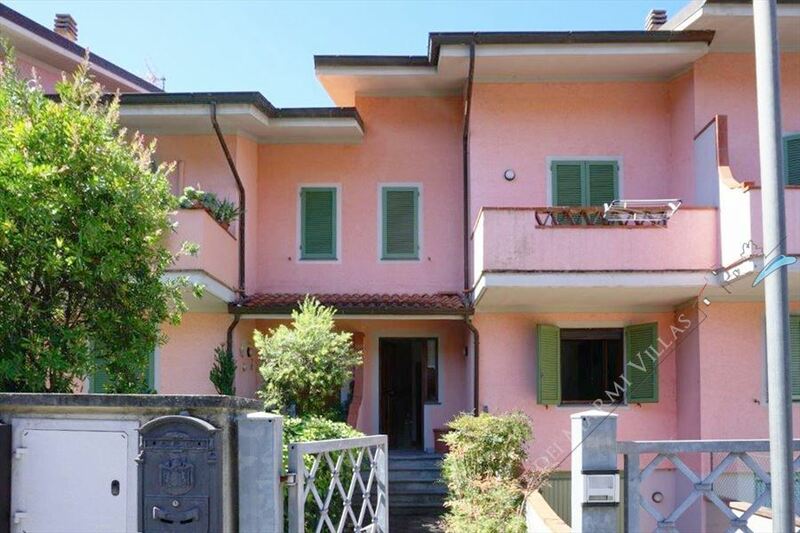 Practical terraced house, on four levels, three of which are above ground and a basement with free spaces, with the possibility to insert two bedrooms and laundry area and garage.